Interested in Becoming a Skater? TICKETS - CLICK HERE for 4/27/19 GAME EVENT. *Discounted online sales end at 4PM on game day while supplies last. Tickets can be purchased at the door, while supplies last. 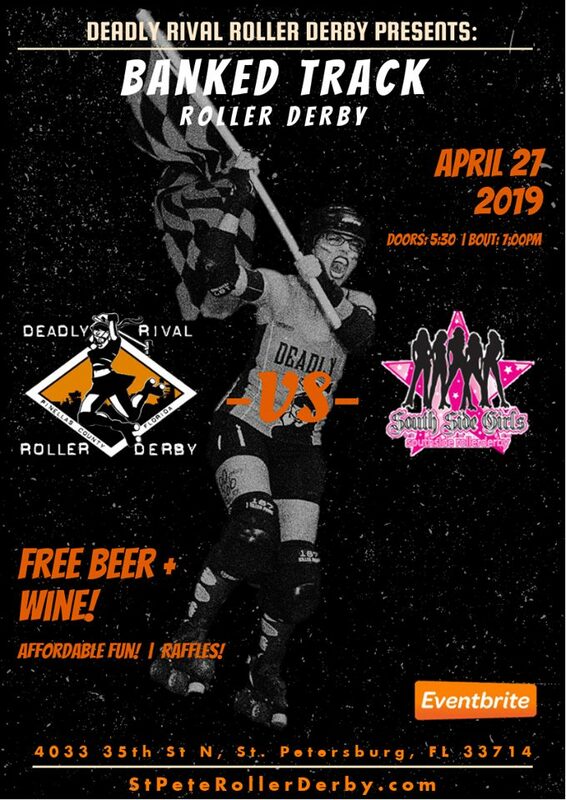 April 27, 2019 Event Tickets - Deadly Rival vs South Side! Questions? 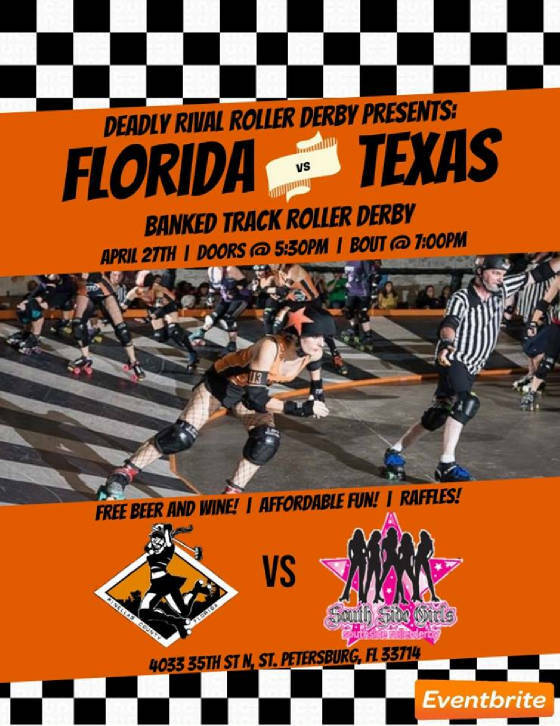 Email us at DeadlyRivalRollerDerby@gmail.com!